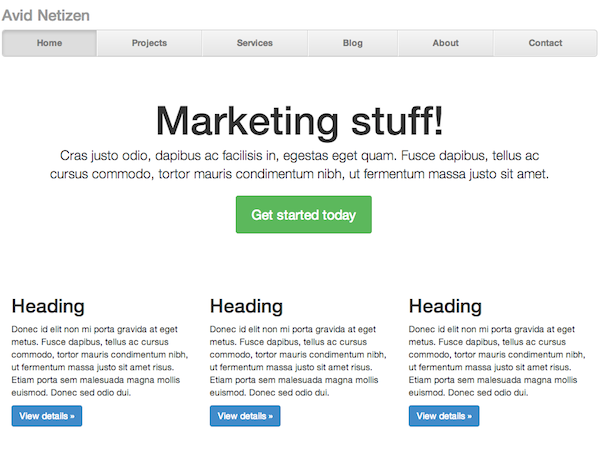 My name is Stephen Lee, and I create amazing web content. Below you will find a list of my works. Please contact me if you would be interested in working with me. If you want to see the sites in action, simply click the screenshot. 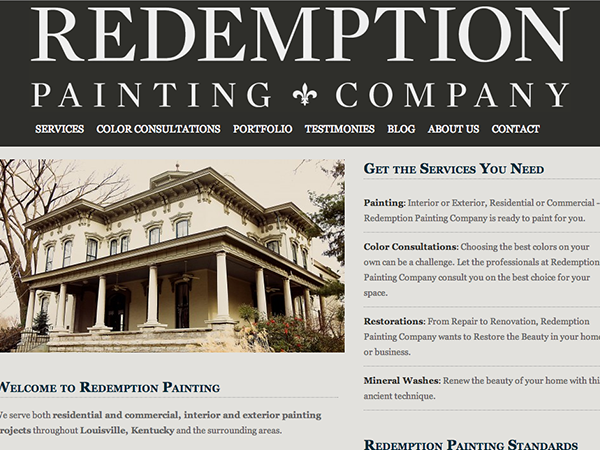 When Lance Limanti, owner of Redemption Painting Company, needed a new look for his web site, I was excited to step in. This redesign features a prominent header, several content pages displaying Redemption&apos;s services, as well as a blog and a contact form. 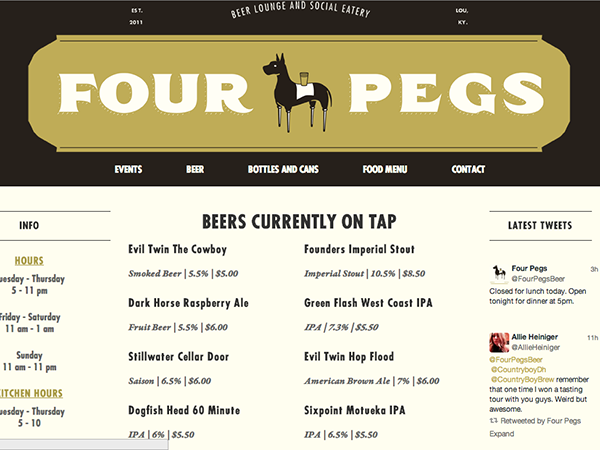 I&apos;m proud to have been involved in the development of this web site for Four Pegs Beer Lounge and Social Eatery. The graphic design and concept was developed by Tyler Deeb, and I implemented his vision into a functioning web site. A recent refresh of the design features a responsive header, navigation scrolling, and a sticky navigation bar. 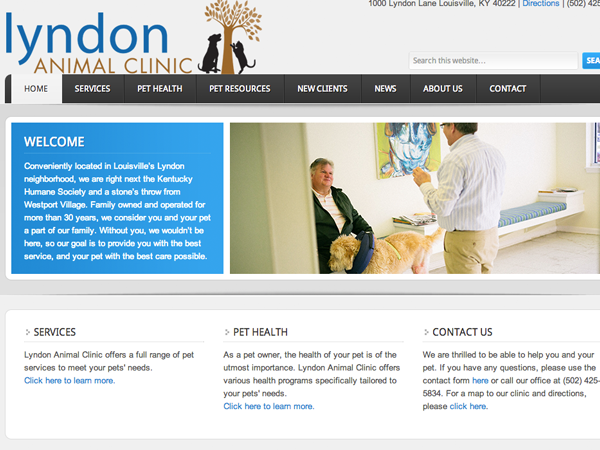 This veterinary clinic in the Lyndon neighborhood of Louisville, Kentucky, had been working with a different developer who went missing in the middle of the project. Their domain name was lost, and they were stuck without a web site. I was glad to be able to step in and get things straightened out. I re-acquired their domain name and built their web site. 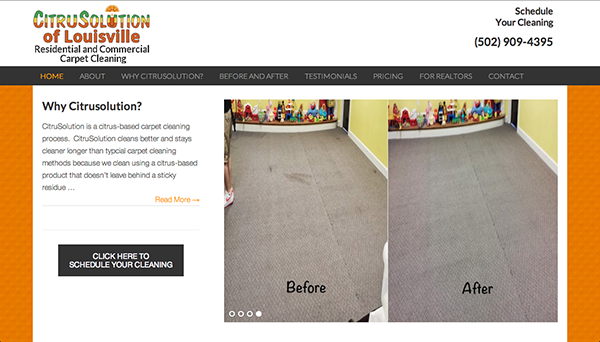 CitruSolution of Louisville is a franchise of a revolutionary citrus-based carpet cleaning technology. The design features an image slider and a mobile responsive layout while still incorporating the required brand imagery provided by the business owners. 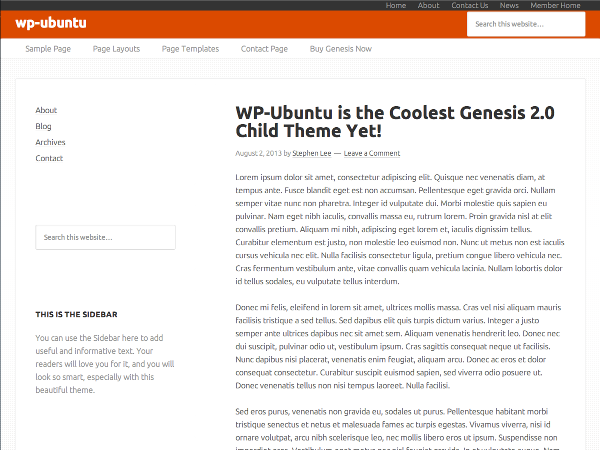 The design on this site is an implementation of one of the example Bootstrap sites that I made into a WordPress theme on top of the Genesis Framework. The layout is mobile responsive and features a collapsing navigation menu.